Whether you’ve been gifted, given or love creating with flowers, I’m sure you’ll agree that flowers have a huge impact on wellbeing. I was invited to run three workshops over the course of wellbeing week at an employer near me. I was sandwiched between seminars on healthy eating, Pilates classes and massage sessions. This enlightened employer has made an active decision to give staff time out to recharge their batteries, and set themselves up for continued high performance in their daily working lives. Wellbeing is commonly described as the state of being comfortable, healthy or happy. In this vein the Live it Well campaign in Kent is all about taking small steps to wellbeing by connecting – giving – taking notice – learning – keeping active and caring for the planet. 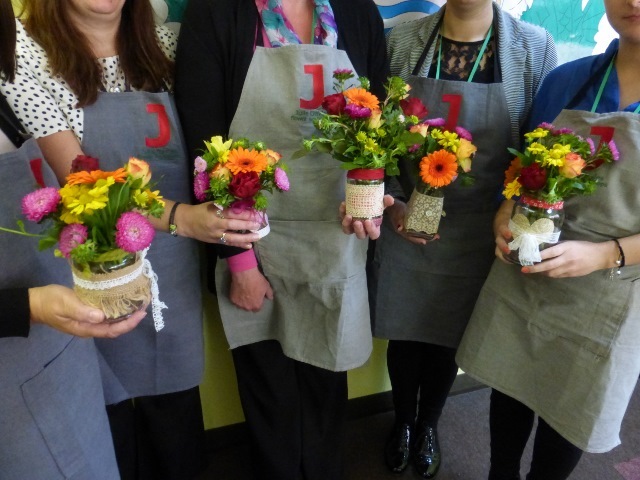 Joining a flower class is a great way to connect with like-minded people and keep learning. 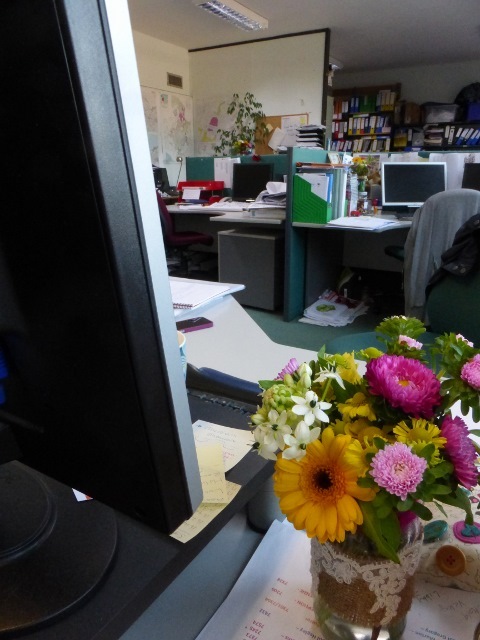 Do flowers really make you happy? 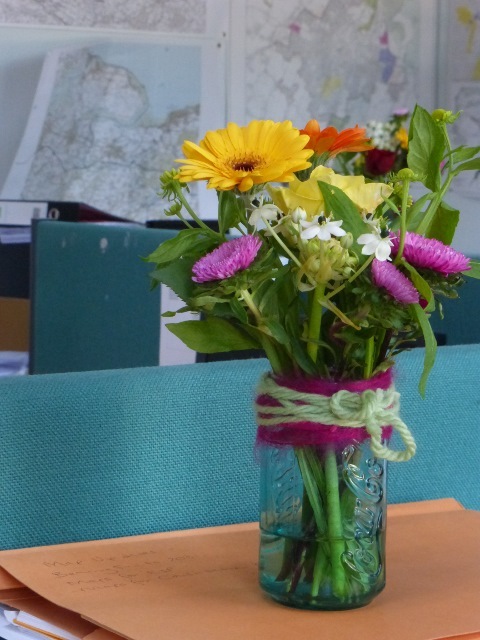 Did you know that flowers can provide you with a simple way to improve your emotional health and wellbeing? 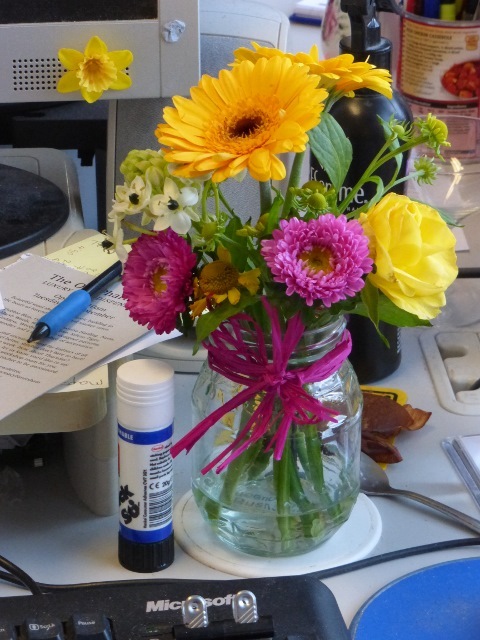 Research has shown that the presence of flowers has been found to have an immediate impact on happiness and have a long term positive effect on moods – with participants in a 10 month study in the US reporting that they felt less depressed, anxious and agitated after receiving flowers, and demonstrated a higher sense of enjoyment and life satisfaction. Have you signed up to my newsletter? 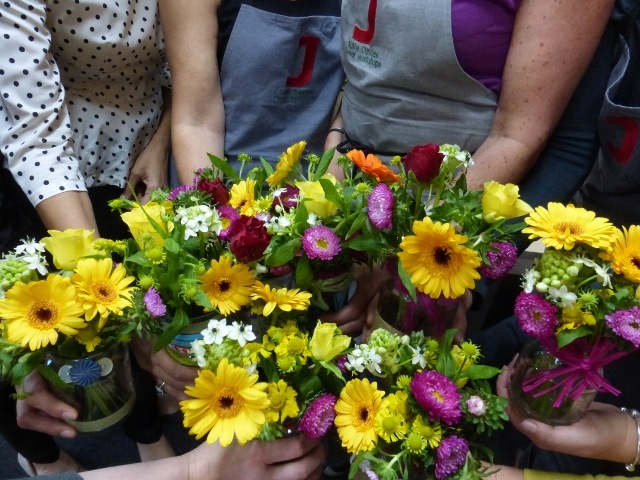 As a thank you I’ll enter you into a competition to win a flower arranging workshop (worth £350) – if you’d like to be in with a chance you’ll need to add your name to my list by midnight Sunday 13 December 2015 – using this link – http://eepurl.com/N1K81 (signing up is a two-step process, so don’t forget to complete the subscription process by clicking on the confirmation email you’ll receive). The winner will be picked at random and notified by email by Sunday 20 December 2015.